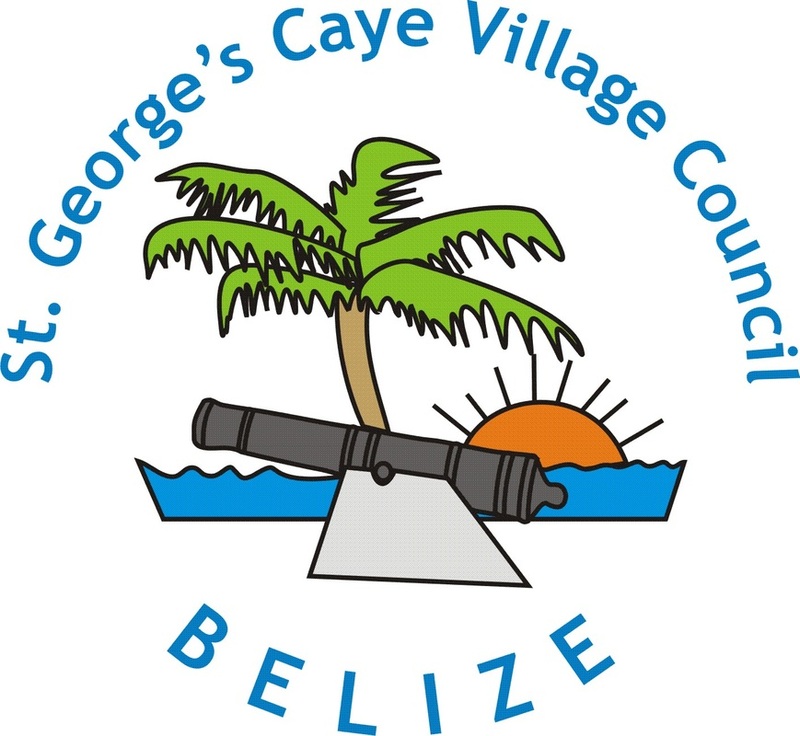 Hattie was a Category 5 hurricane that had devastating effects on Belize City, and also St George's Caye. She arrived on Oct 31, 1961 and spewed many tornados forming four channels through the caye, three of which are visible in the photograph. The island's homes were gone, save one that washed away to the back of the island. According to Ruben the house in the mangrove is suppose to be the old Bowman House. It is the one that Smithy was in at the time of the hurricane. 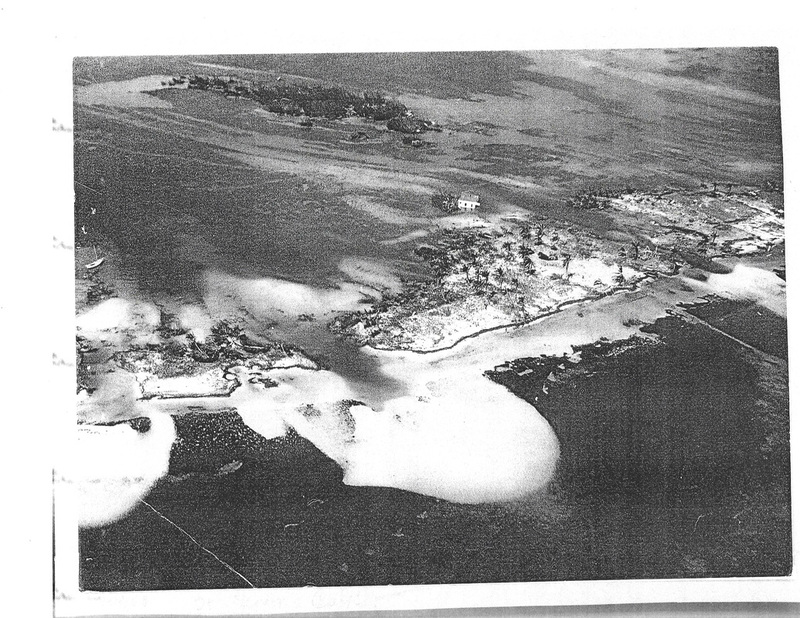 Aerial photograph of a section of St George's Caye showing three channels through island. Source unknown, courtesy Mrs Betty Jean Hunt.